Greenfield, the capital of Franklin County, is a vibrant arts community. With this year’s addition of Hawks and Reed Performing Arts Center, this statement has become even truer. Owned by Steven Goldsher, this popular new business is a restaurant, bar, and concert and event venue all in one. Locals and visitors alike have been drawn to this spot, located in the Arts Block building on the corner of Main St and Court Square in downtown Greenfield, for a full night out. You can come for a delicious meal and then stay for a night of dancing in the ballroom to a live band, or head downstairs to The Wheelhouse, the speak-easy style bar. In its short life so far, Hawks and Reed has hosted some incredible artists. Lee “Scratch” Perry, ranked one of the 100 greatest artists of all time by Rolling Stone Magazine in 2004, and Subatomic Sound System performed with The Alchemystics for its grand re-opening in May. Past acts have included artists of styles ranging from Latin big band, to electronic, to swing, and everything in between. Some acts you won’t want to miss coming up this weekend include The Dead Collective on Saturday, September 30, and The Joe Belmont Experience on Sunday, October 1. 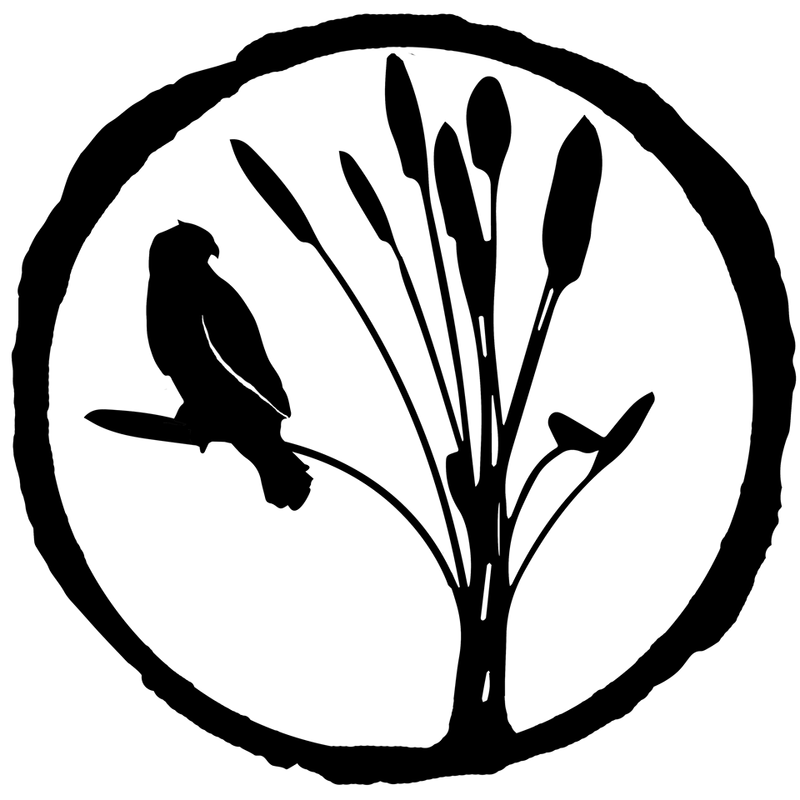 To stay updated on events and happenings at Hawks and Reed, visit their website, HawksandReed.com, or follow them on Facebook.